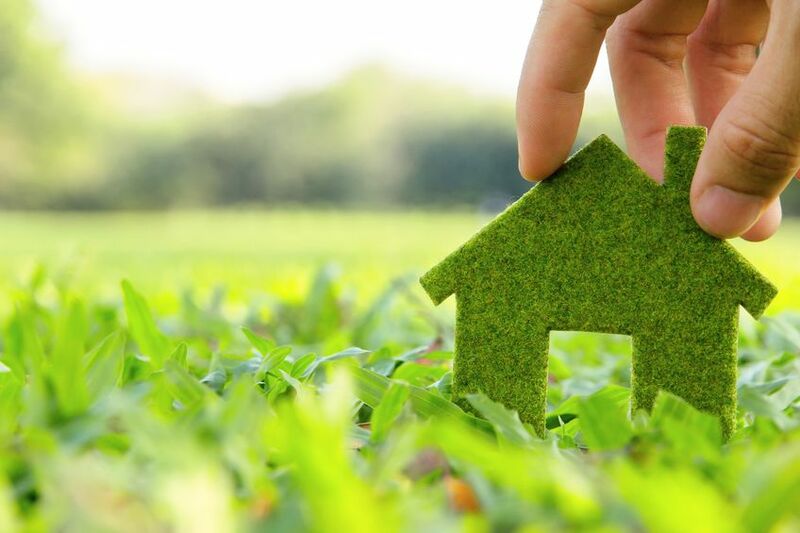 Over the last few years, the importance of environmentally sustainable lifestyle and eco-friendly homes has become increasingly evident, and many people are gradually becoming aware of it. Eco-friendly homes are made of materials that are natural as well as sustainable. This ensures that the homes are safe from any harmful toxins and chemicals. Such homes not only conserve energy but also have a much lower impact on the environment as well as the people living in them. Eco-friendly homes make efficient use of water and energy and use recycled or recyclable materials. They also ensure effective use of landscapes—thus creating less waste. But it is a common misconception that eco-friendly homes are mostly boring or mediocre and the luxurious ones are wasteful. That is not the case any longer. Although Tridentia prides itself on its luxury homes, environment has also been a significant concern when designing them. Tridentia has always been making environmentally conscious decisions, and can thus offer sustainable living without compromising on comfort and an elevated quality of living. Tridentia’s homes are equipped with eco-friendly features such as solar water heater, ground water recharge, and sewage treatment plant. We also use environment-friendly low VOC paints. VOC, which stands for Volatile Organic Compounds, are harmful chemicals found in paints that can be toxic to the environment as well as to your loved ones. We also use reflective coating on roof to reduce heat transfer. Our sustainable homes also feature state-of-the-art landscaped and butterfly gardens that preserves natural surroundings and is a rustic delight for you. Today, when we have become so much more aware of our environment and our impact on it, opting for a greener home will lead to a cleaner surroundings and provide a healthy living environment. We invite you to explore Tridentia’s homes where intelligently designed luxury homes marry style with sustainability.